Operating Google in an environmentally sustainable way has been a core value from day one. Each year we release our environmental report to share updates on our progress towards a more sustainable future. This year’s report marks our 10th year of carbon neutrality, and we’re excited to share that, in 2017, we’ll reach our goal of 100 percent renewable energy for all of our operations. This includes our data centers, which support our millions of customers on Google Cloud. As more and more companies transform their businesses digitally, or build new ones, renewable energy is increasingly critical. As businesses, we affect the environment in ways often not clearly visible. Continued and accelerated digital transformation will generate a large digital exhaust. Some projections have data centers consuming as much as 13 percent of the world’s electricity by 2030. If that electricity is not sourced responsibly, it has the potential to significantly and negatively impact the environment. We believe that environmental impact should be an important consideration—alongside factors such as price, security, openness and reliability—when it comes to data storage, processing and development. Fortunately, more and more companies are making commitments toward sustainability. By moving from a self-managed data center or colocation facility to Google Cloud Platform (GCP), the emissions directly associated with your company’s compute and data storage will be reduced to zero. Businesses that switch to cloud-based productivity tools like G Suite have reported reductions in IT energy use and carbon emissions by 65 percent to 85 percent. Machine learning workloads can require complex computations that are energy intensive. Google Cloud TPUs are designed with energy efficiency in mind, specifically to accelerate deep learning workloads at higher teraflops per watt compared to general purpose processors. Energy efficient cold storage options can help you retain data long term without sacrificing speed to access. Google takes our commitment to sustainability very seriously. Many data centers use almost as much non-computing or “overhead” energy (like cooling and power conversion) as they do to power their servers. At Google, we’ve reduced this overhead to only 12 percent (a.k.a. a PUE of 1.12). 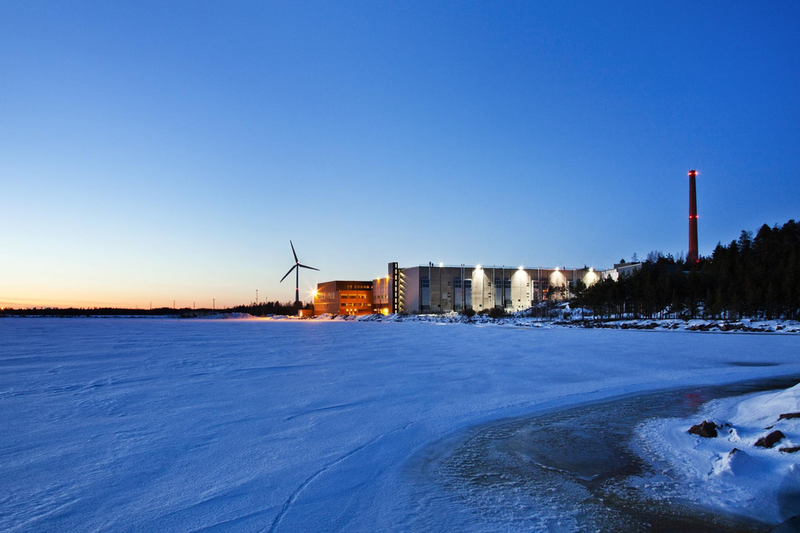 We also use our own machine learning in our data centers, which enables the analysis of massive amounts of operational data center data to create actionable recommendations, automated controls and 15 percent further reduction in energy overhead. For each unit of electricity we use as a company, we’ve committed to purchasing an equivalent amount (or more) of renewable energy. This includes the energy we use to power all our Google Cloud users. We also have a high bar for the energy we purchase: We strive to buy renewable energy from projects that are new to the grid, enabling those developers to finance and add even more green power. 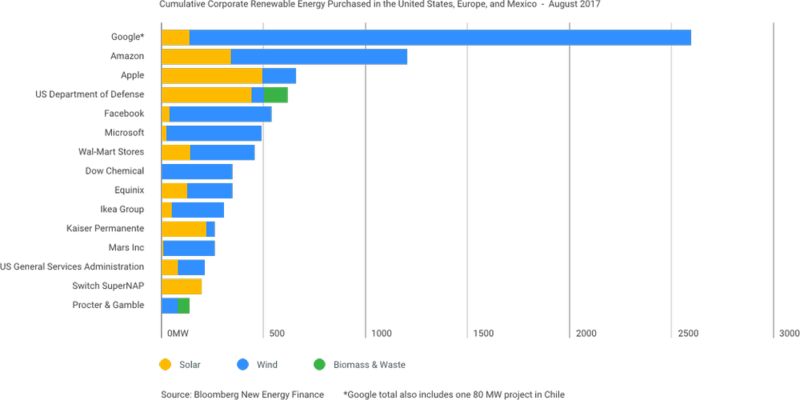 In fact, Google is the largest corporate purchaser of renewable energy in the world. We’re very proud that Greenpeace gave us an A rating in the 2016 Clicking Clean report, its annual benchmark of the IT sector’s energy performance. But we know there’s still more work to be done. We believe that building on a sustainable cloud is not just good for the environment, it’s good for business, too. We built Google on that belief—and we invite you to build your business on it as well.